Many of our clients start out renting properties as it is a short-term, affordable solution. After all, all you need is a couple of references, a deposit and a credit check and you’re away. As the leading independent estate agent in Tunbridge Wells we are committed to ensuring our clients and readers are well informed when it comes to making decisions about their living situation. Perhaps you’re making the transition from renting to buying your first property or you might be considering renting your first property. Getting a mortgage is a major part of buying a property and if you have been renting it can be difficult to save for a deposit and pay inflated rental fees at the same time – especially if you are currently living in a major city. Mortgage lenders have tightened their belts when it comes to their lending criteria. This is a direct result of the financial crisis in 2008.Getting your first mortgage is an intense process where the bank’s risk is assessed over strict criteria and if you don’t meet the specifics your application will be rejected. In fact, we see a number of initial rejections but if you shop around you will find a lender. One thing that has baffled first time buyers is that quite often online mortgage calculators will churn out monthly repayments which are significantly less than the amount they are paying for their rental property. 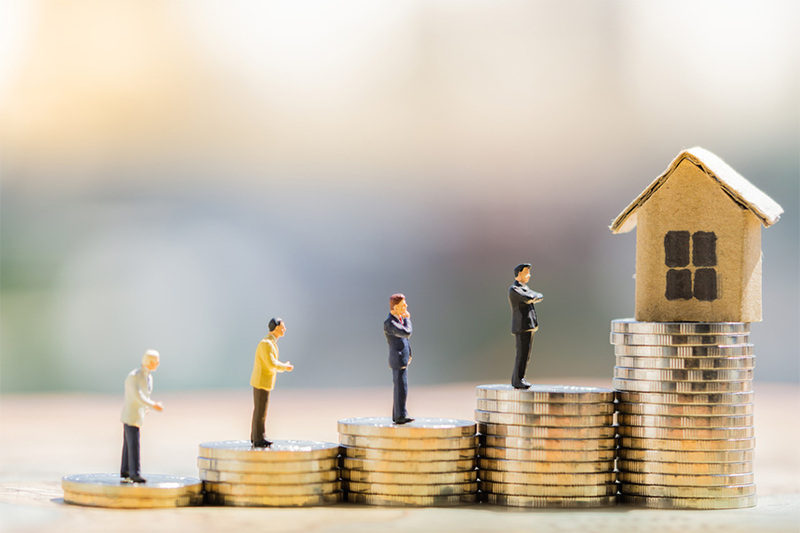 An online survey conducted by Equifax in conjunction with YouGov found that 80% of consumers believed that rental payment history should be taken in to consideration during the mortgage application process. Nearly 50% of renters never expect to own their own homes, with not being able to afford the deposit the primary hindrance. The reason lenders will sometimes reject applications for mortgages with similar monthly payments to an applicant’s rental payments is because they take in to consideration the extra expenses associated with owning a property. Things like monthly home insurance payments and general maintenance costs based on the age of the property will impact on an applicant’s ‘true affordability’. What is your experience? Are you trying to make that step from renting to buying? Are you looking for a property in Tunbridge Wells and the surrounding area? If you would like to speak with one of our team make sure you get in touch by calling 01892 530109 or email us. You can also follow us on Facebook, Twitter and LinkedIn.